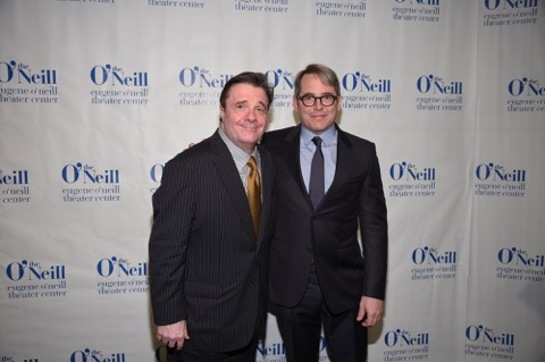 Nathan Lane was honored last night at The Eugene O’Neill Theater Center’s 15th Annual Monte Cristo Awards at the Edison Ballroom in New York City. 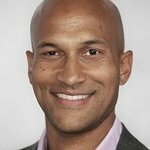 Lane received the Monte Cristo Award in recognition of his outstanding achievements and contributions to the American theater. The evening featured tributes to Lane from Matthew Broderick, Brian Dennehy and Susan Stroman as well as performances by Jason Simon, Tim Shew, Bobby Creighton, Patrick Page, Carson Elrod, puppeteer Tyler Bunch and Jenni Barber. Additional attendees included Joe Grifasi, Marin Ireland and Hal Prince. Founded in 1964, the Eugene O’Neill Theater Center is the country’s preeminent organization dedicated to the development of new works and new voices for American theater. In the bold tradition of its namesake Eugene O’Neill – four-time Pulitzer Prize Winner and America’s only playwright to win the Nobel Prize in Literature – the O’Neill has been home to more than 1,000 new works for the stage and to more than 2,500 emerging artists. Scores of projects developed at the O’Neill have gone on to full production at other theaters around the world, including Broadway, Off-Broadway, and major regional theaters.